How to install Prestashop on WAMP server localhost ? Prestashop was introduced to the market in 2007. 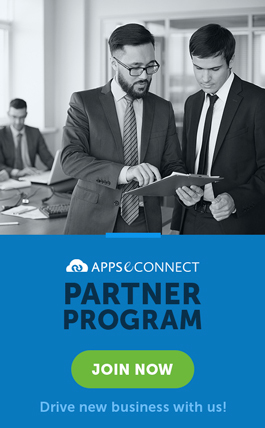 The platform has developed over the years for a better user experience and thereby it currently has over 2,50,000 businesses run on the platform. This platform provides you with a stats-driven dashboard so that you can manage your site in the way you like. I assume that you already have WAMP installed in your computer. If you want help in installing WAMP in your local computer, you can consult one of my article I wrote previously: Install Magento on WAMP server localhost . There you will get information regarding installing WAMP. Go to http://www.prestashop.com/en/ which is the Prestashop home page for the English speaking people. On the top bar, you can find the Download button, which will take you to the Download page. Click on the download now button, which will prompt you to save the file you are trying to download. Select the option for “Save File” and click ok. Thus you are done with downloading Prestashop. Before we start installing Prestashop, let’s create a database for it first. Open your phpMyAdmin of WAMP, and click on the Databases tab and create a new blank database. Let’s name it “PrestaShop”. Now open up your www folder of your installed WAMP. 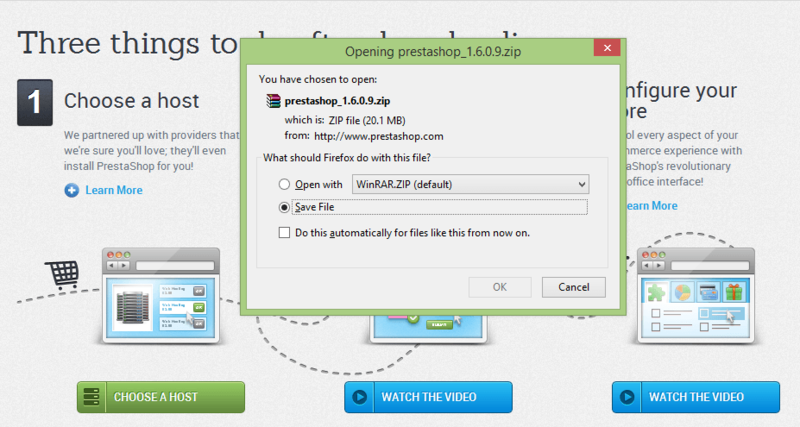 And copy the downloaded PrestaShop folder zipped file to www folder. Extract the zip file. After this you will find a PrestaShop folder named similar to you zip file; for example, if the PrestaShop file was named prestashop_1.6.0.9.zip you will find a folder named prestashop_1.6.0.9 and inside that you will find another folder named PrestaShop. Move inside the folder named “PrestaShop”, select all the files and folders and cut (ctrl + x), move back to one folder up i.e. prestashop_1.6.0.9 and paste. What we did is move all the PrestaShop files and folders to the parent folder; i.e. 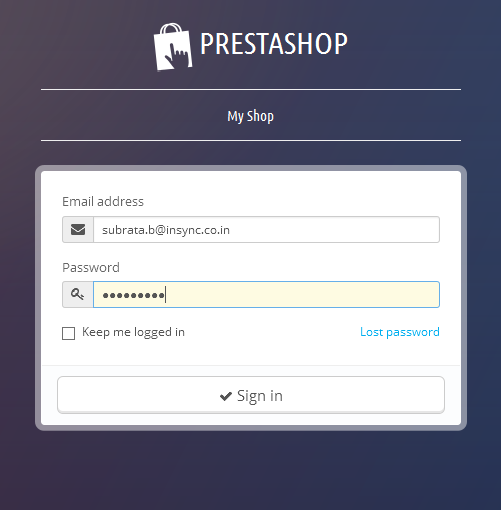 Prestashop_1.6.0.9. Make sure WAMP is running and open up localhost in the browser. At the bottom of the page you will find your Prestashop_1.6.0.9( or whatever the version number is) listed under “Your Projects”. Click on your Prestashop folder listed there; this will open up the Prestashop installation wizard. Select your language of choice and click on “Next” which will take you to the licence agreement page. Agree to the terms and condition and click Next. The next page is for store information. Fill up all the details properly and click on Next. The next page is very important, because here you will provide your database connection details. 3. 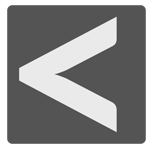 Database login as “root”; it is the database username, which is root by default. 4. We will keep the database password field blank because we didn’t set up password for the database. If you have set separate password for the database, please provide it here. 5. Table prefix is optional. You can keep it blank too. 6. You can test whether the Prestashop system can connect to the database properly by clicking on the “Test database connection” button below. Now, you can easily integrate your Prestashop Store with the back-end ERP System and Automate your Business Process! 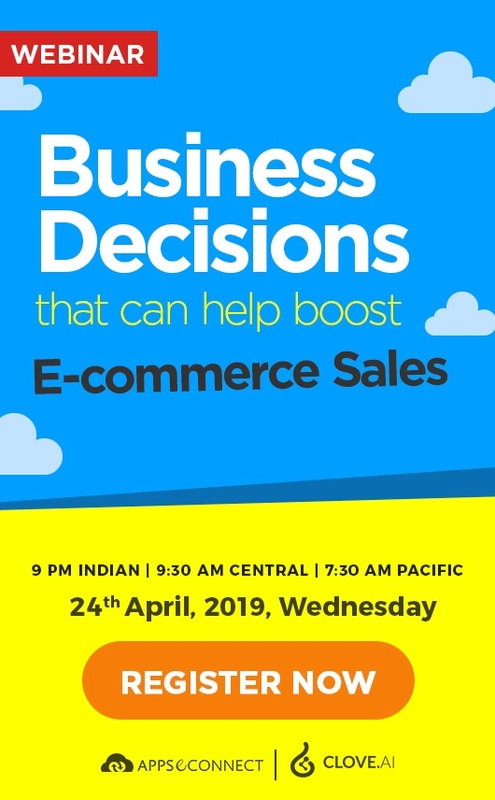 Once database connection is made, you can click on Next; which will immediately start setting up your Prestashop shop. After the installation process is complete, you will be prompted to delete “install” folder from Prestashop installation folder. Let’s do it. Go to your installed Prestashop folder inside www, there you will find a folder named “install”, as shown in the following picture. 5. Delete install folder and rename admin folder. Delete that “install” folder. Also, rename the “admin” folder to something else; like “admin7”; after that you are ready to check your Prestashop store. Go back to your browser. Here you will find 2 links, one for the Frontoffice and another for Backoffice. 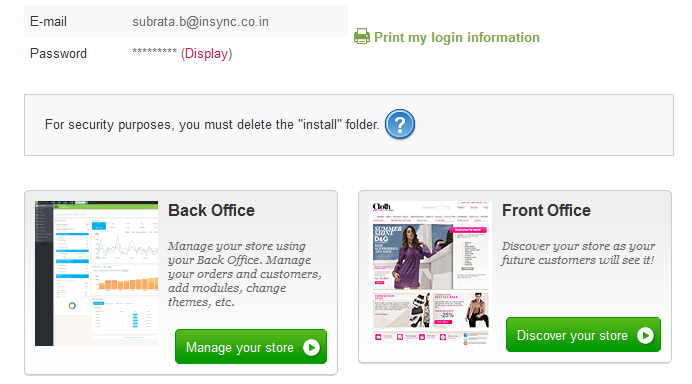 If you click on Front Office, you will be taken to the frontend of your prestashop store. But if you click on the Backoffice you will not be able to access it. This is because we have renamed the admin to admin7. So for accessing admin you have to type http://localhost/prestashop_1.6.0.9/admin7 in your browser(the prestashop_1.6.0.9 can be different for you). Provide the email id and password you provided during installation and you can access the Admin section of your Prestashop store. Your Prestashop installation is complete. If you have any question or you are stuck anywhere, feel free to leave a comment and I will be more than happy to help. Ciao. How to Enable Product Reviews in your PrestaShop Store?